Why haven't we seen many leaked iPad mini parts? Why haven’t we seen many leaked iPad mini parts? If we were doing a scavenger hunt for iPhone 5 parts, we’d be nearly done by now. We’d have the back cover, front panel, motherboard, and a slew of other components for the handset. But the recent ramp up in iPhone 5 leaks has some folks wondering, why are there so few iPad mini parts floating around? Apple is still expected to unveil both products next month, right? Yes. Recent reports from the well-informed Rene Ritchie and other sources still have Apple unveiling the long-rumored 7.85-inch tablet at its September 12 event. And the reason we’re not seeing many leaked parts belonging to the device, is because the iPad mini isn’t likely in production yet. The Wall Street Journal says production of the new iPhone’s 4-inch displays kicked off back in June. This means that the production of other parts likely started up around then or shortly after, and helps explain the increase in frequency of iPhone 5 part leaks over the past two months. 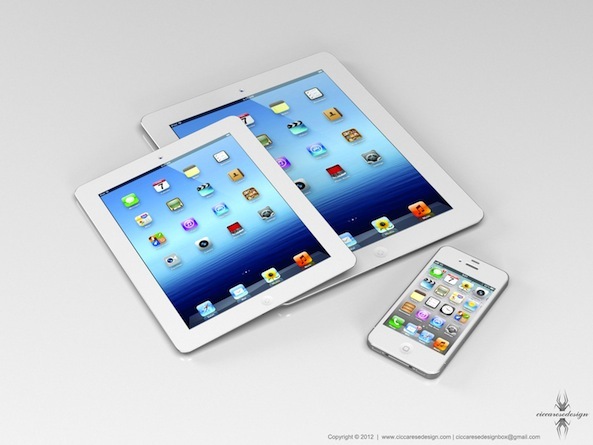 The iPad mini, however, is not in production. In fact, the last we heard, Apple was still tweaking the tablet’s final design, and tightening up details. So with no parts filtering through assembly lines in supply chain factories, there’s nothing to leak onto the web. At least for now, anyway. While the tech world seems to be pretty confident that the new iPhone will become available next month, we haven’t heard a word on iPad mini availability. 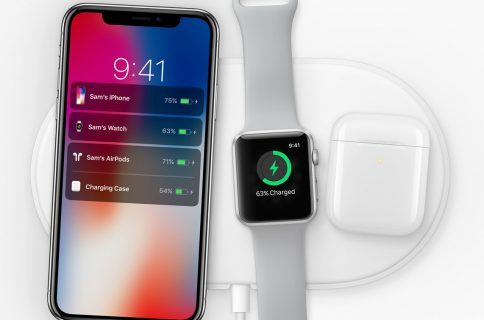 And if we had to put money on it, we’d bet that Apple would want to stagger the release of the two products by a month or two. That would put us into November. Not only is this primetime for holiday shoppers (Black Friday), but it gives folks who just spent two, three, or even four hundred dollars on the new iPhone a chance to recoup their cash. 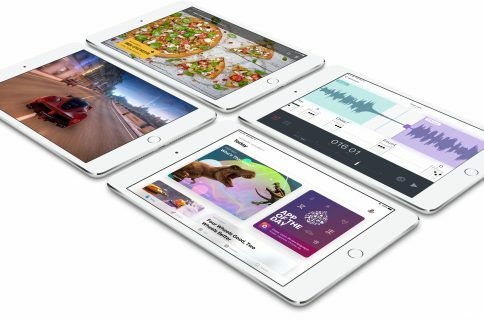 And if the iPad mini isn’t launching until late November, Apple wouldn’t have to start production on it until later this month or even early September. Of course, all of this is mostly speculation on my part. 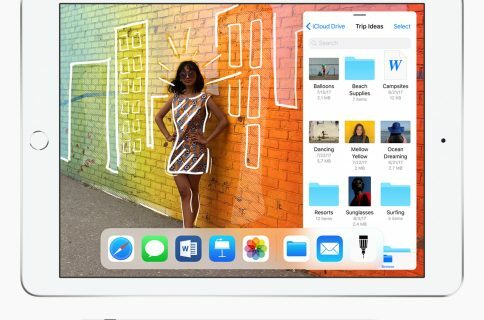 Apple could be manufacturing its new tablet in a top secret facility where workers aren’t allowed to leave, or the mini’s release could’ve been pushed back to early next year. I wouldn’t put anything past Apple at this point.